Crafts & Crafts Supplies Sale + Book Sale + Cooking Supplies Sale! Thursday & Friday 9 to 5, July 20 & 21! 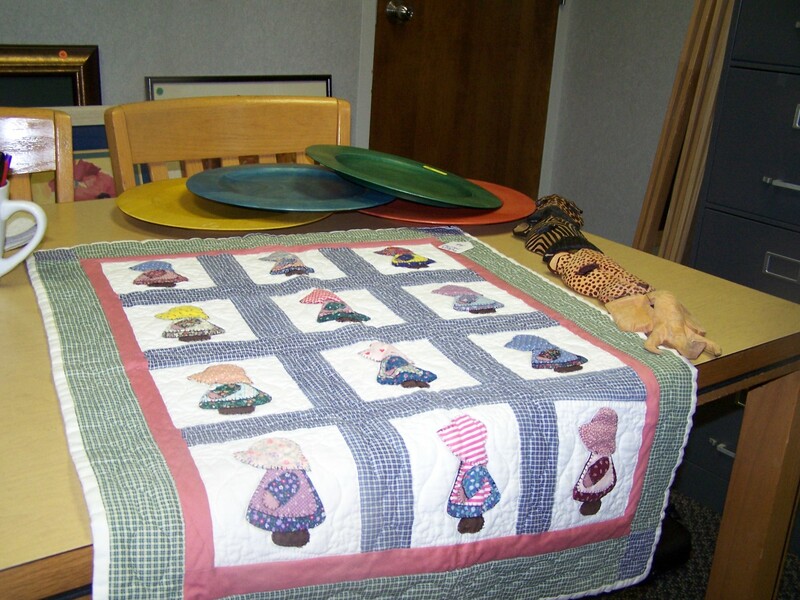 The Crafts Supplies along with the Book Sale & Cooking Supplies Sale take place this Thursday and Friday, July 20 and 21, from 9 a.m. to 5 p.m. at the library in downtown Murphy. Everyone is welcome. Eight local crafts people as well as volunteers sell crafts, fabrics, all sorts of art supplies, and give free crafty advice! 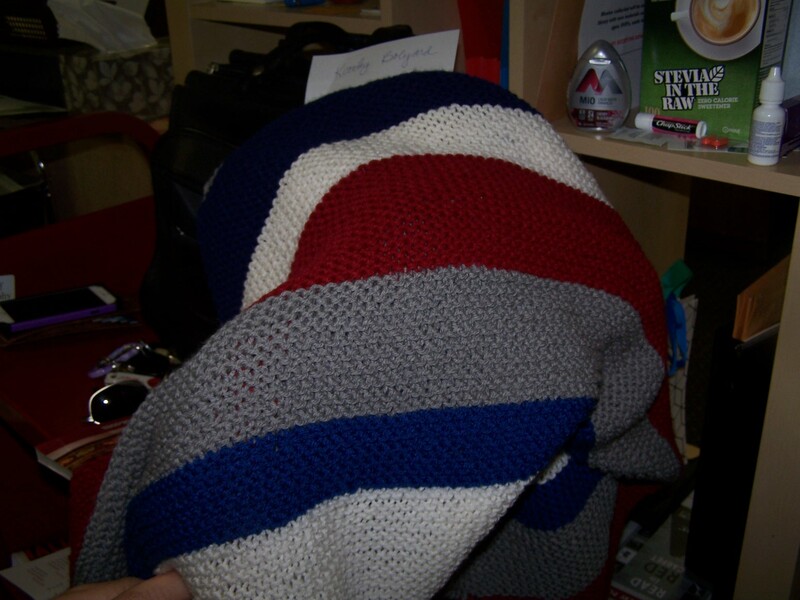 Sellers are: Bobbie Allen, Jo Ann Allen, Joan Block, Ronney Craig, Joanne Donaldson, Sharon Francis, and Sammie Simpson. 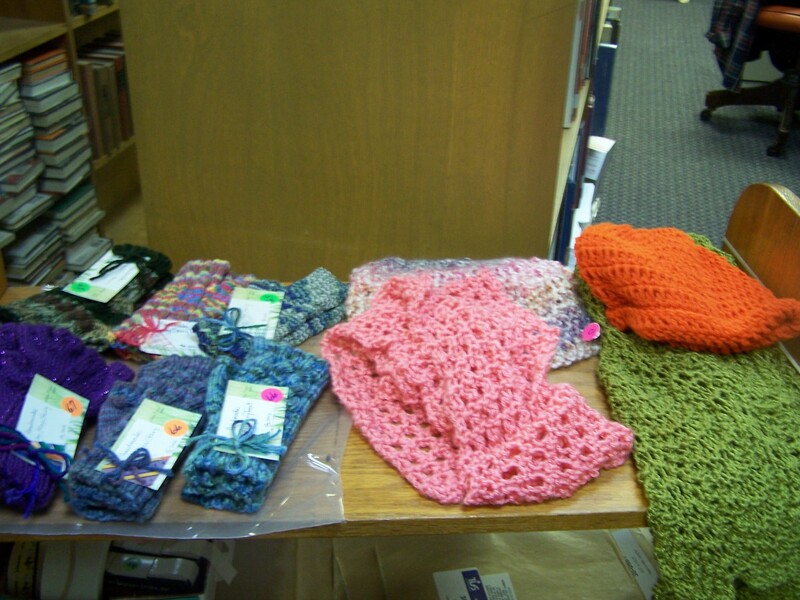 The Friends also sell wonderful fabrics and craft & art supplies donated by library patrons. 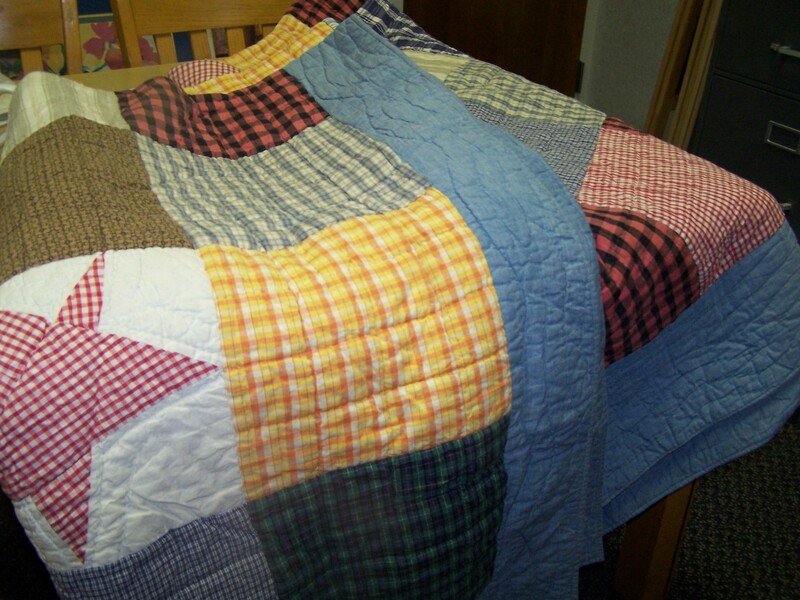 Free demos include sewing machine maintenance on Thursday and other demos on Friday. Books of all types and cooking supplies will fill the library’s back breezeway. Friends of Murphy Library sponsor the sale to buy prizes for the Cherokee County Schools Spelling Bee, co-sponsored by the Cherokee Scout’s Newspaper in Education program. Call 837-2417 for details. 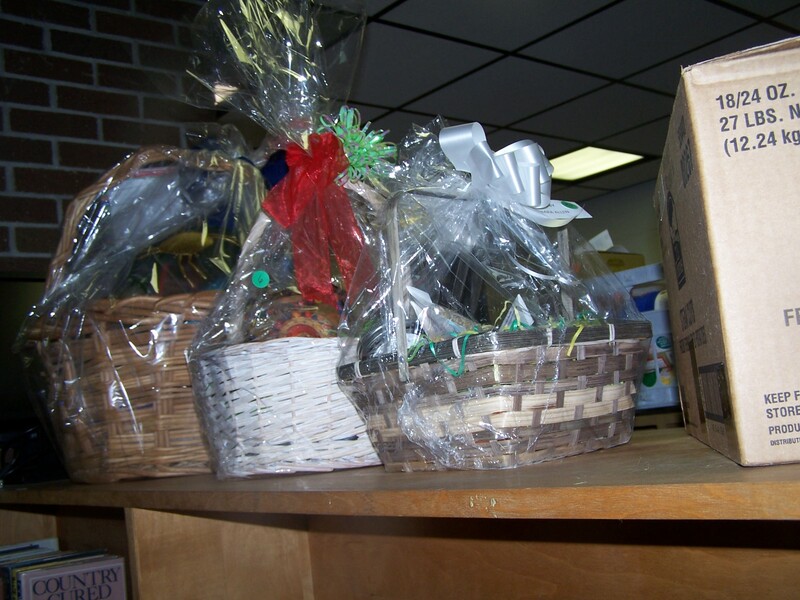 Silent Auction in the library and Cooking Supplies and Books in the back breezeway! 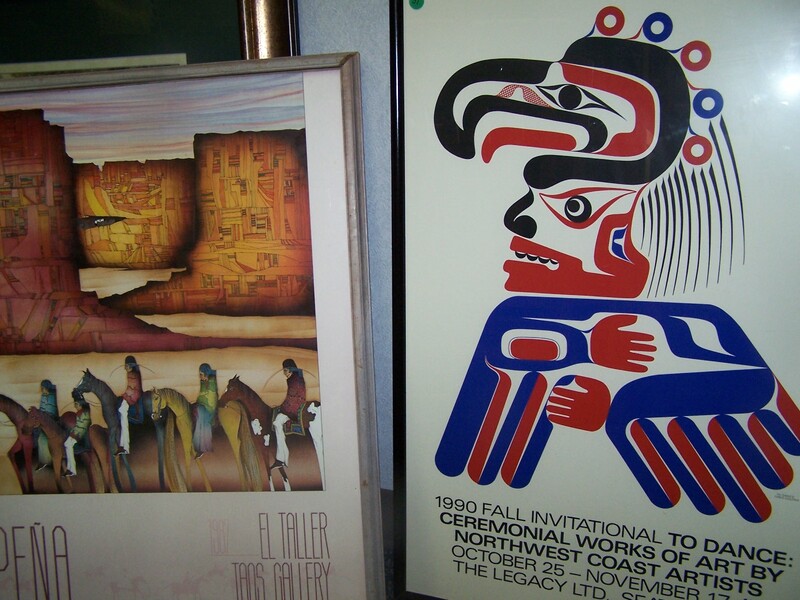 Do not miss the Murphy Public Library’s annual Silent Auction of art, unique items and multiple gift certificates beginning Thursday, August 25 at 9 a.m. and ending Saturday, August 27 at 12:30 p.m. when winners will be announced. 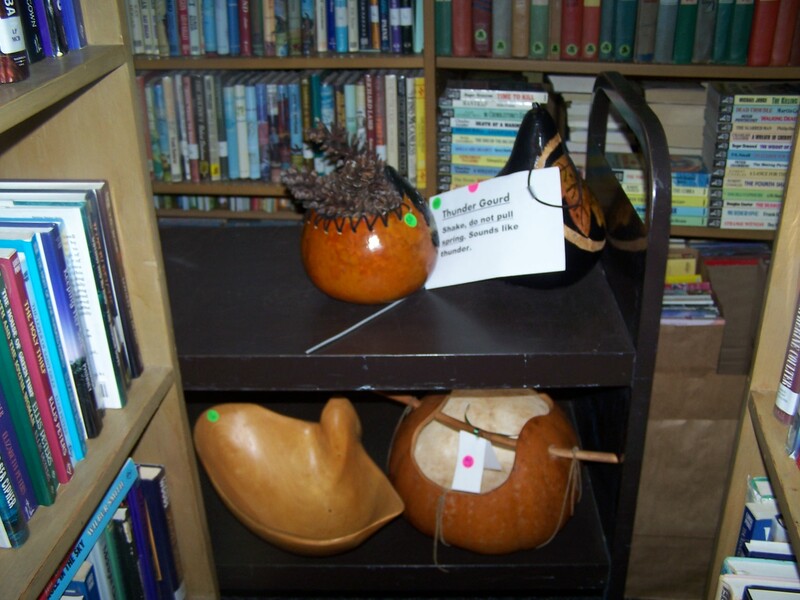 Also the Cooking Supplies and Book Sale take place on Friday, August 26 from 9 a.m. to 4 p.m.
Our wonderful donors have cleaned out a kitchen cabinet or two (or three!) and donated the items they no longer use, such as funny cookie cutters just waiting for a ten-year-old to use. 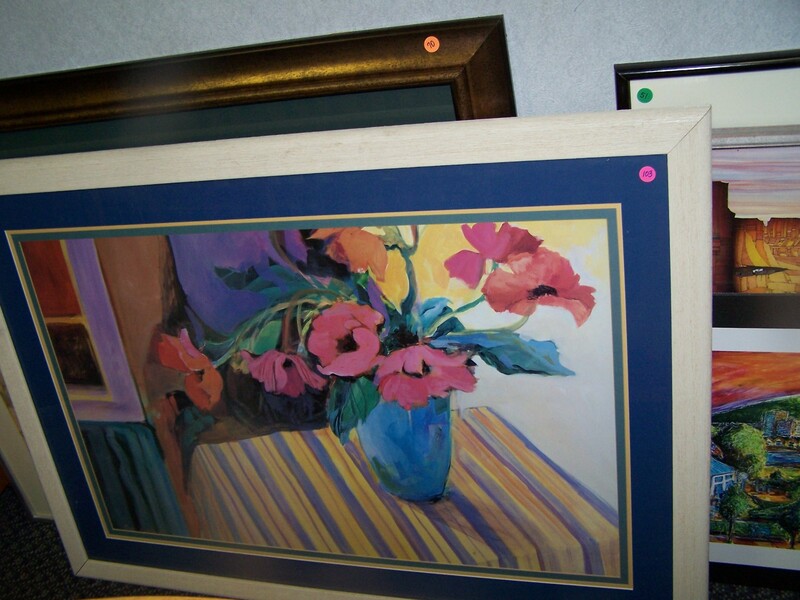 Take a break from bidding at the auction and walk to the back breezeway to see what’s there. Also, check out the book shelves for more summer reading. 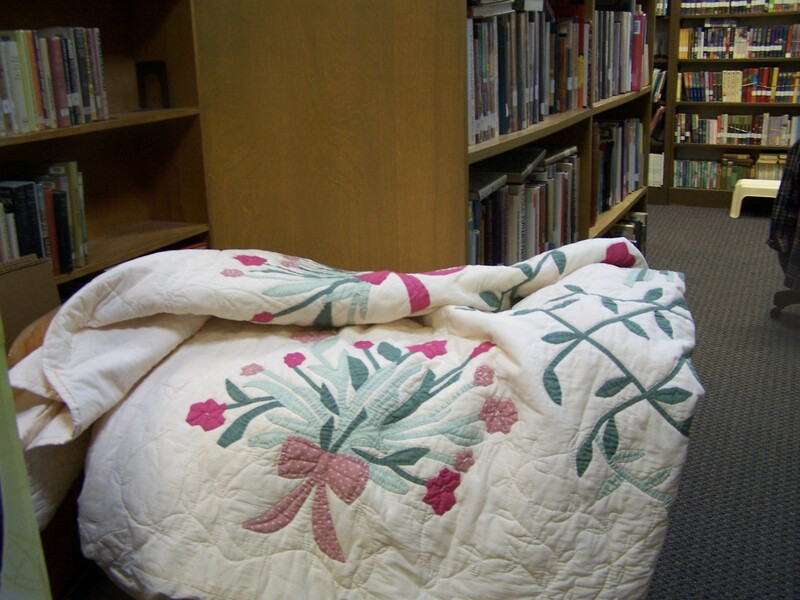 Friends’ Silent Auction at Murphy Library August 25-27! 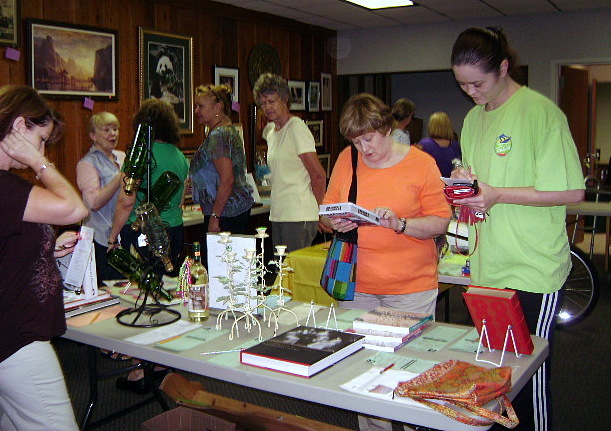 The Friends of Murphy Library’s 2016 annual Silent Auction runs from Thursday August 25 ending on Saturday, August 27 at 12:30 p.m. 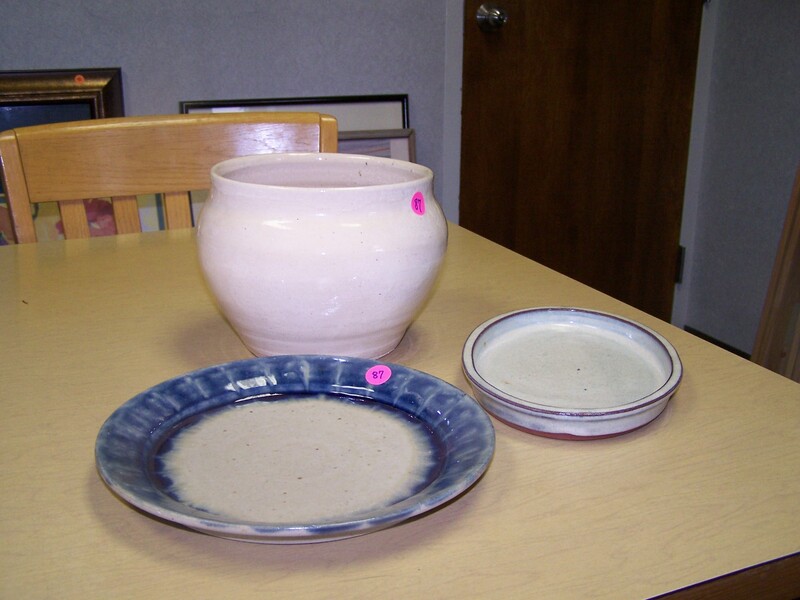 In addition, the Cooking & Kitchen Supplies Sale takes place on Friday only, from 9 a.m. to 4 p.m. 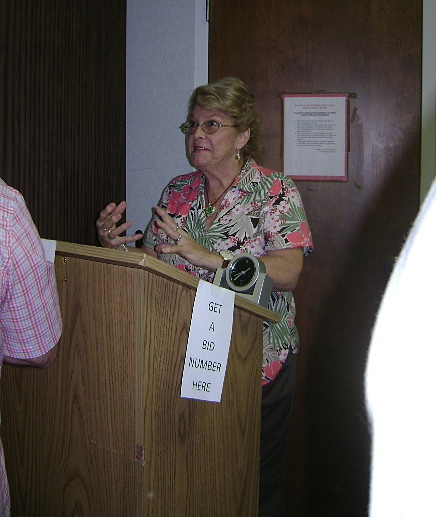 Donations of kitchen items may be dropped off at the library anytime. 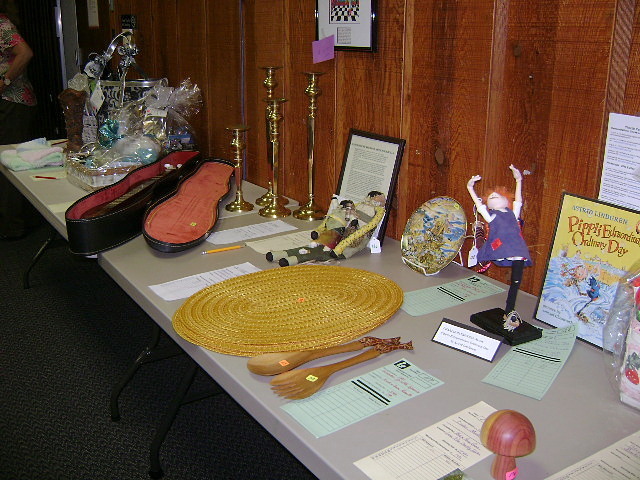 Items for the Silent Auction have been coming in from near and far and include a large number of gift certificates, as well as art, crafts, antiques and unique gifts. 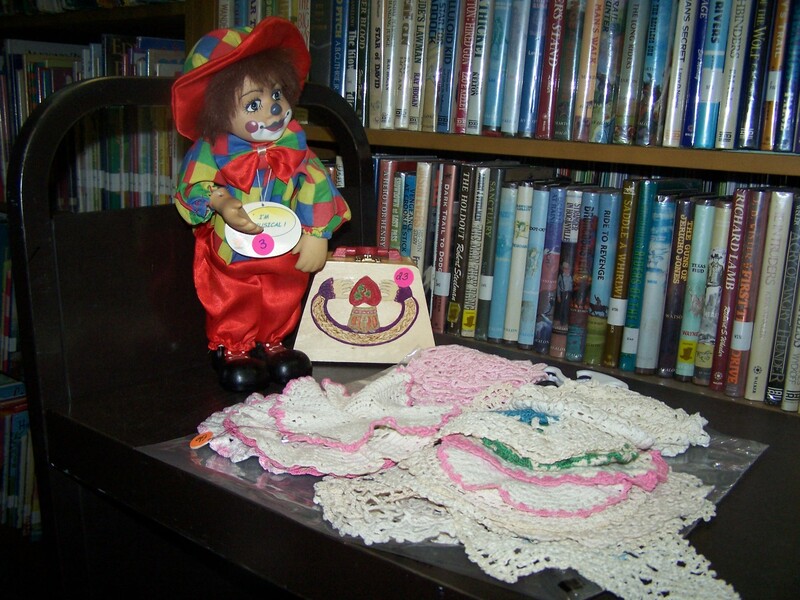 Check out photos below of librarian Jeff Murphy showing some of the wonderful pieces in this year’s auction. Donations are welcome anytime! AND you can bring by items for our free refreshments on August 27 also much appreciated, such as cheese & crackers, cookies, cakes, whatever you like to make. Thank you for everything!!!!! 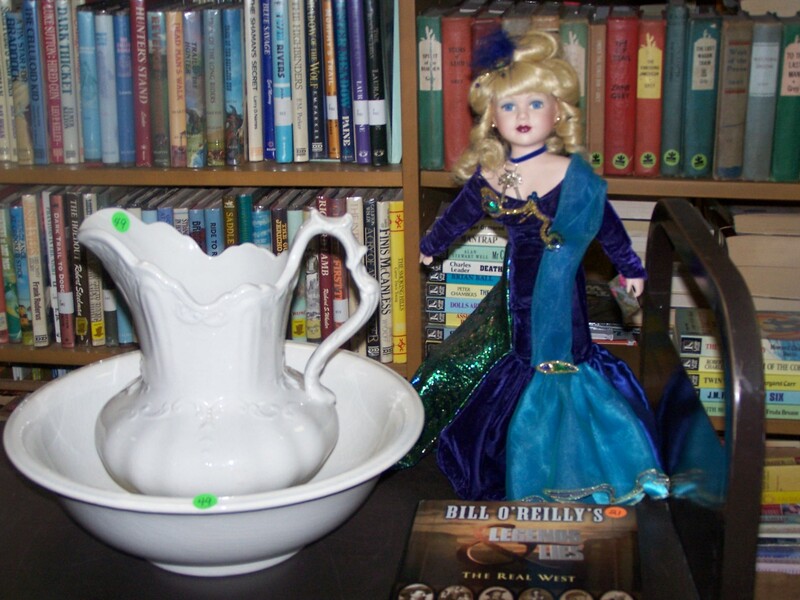 Friends of Murphy Library Silent Auction & Cooking Supplies & Cookbook Sale Friday, August 14! 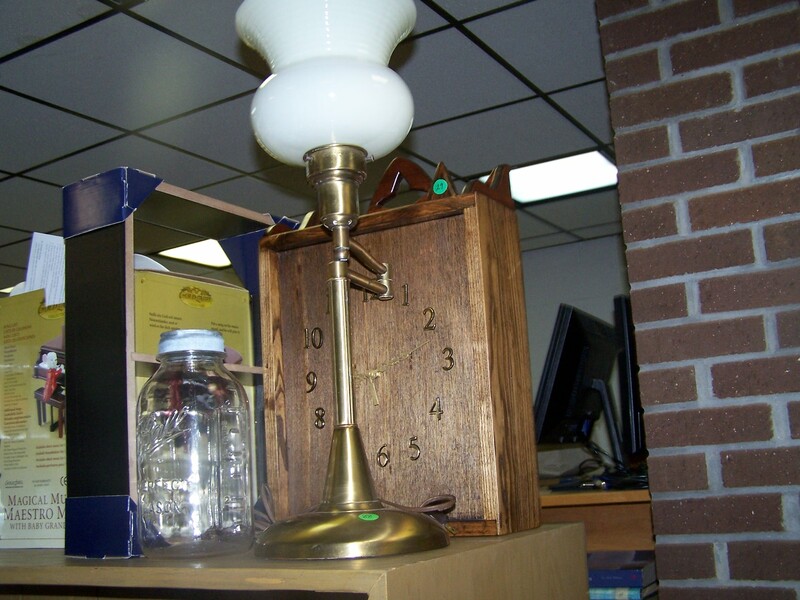 Friends of Murphy Library are holding our Silent Auction on Friday, August 14, from 9:30 a.m. to 12:30 p.m. in the meeting room. You can pick up the treasures you’ve won after 1 p.m. 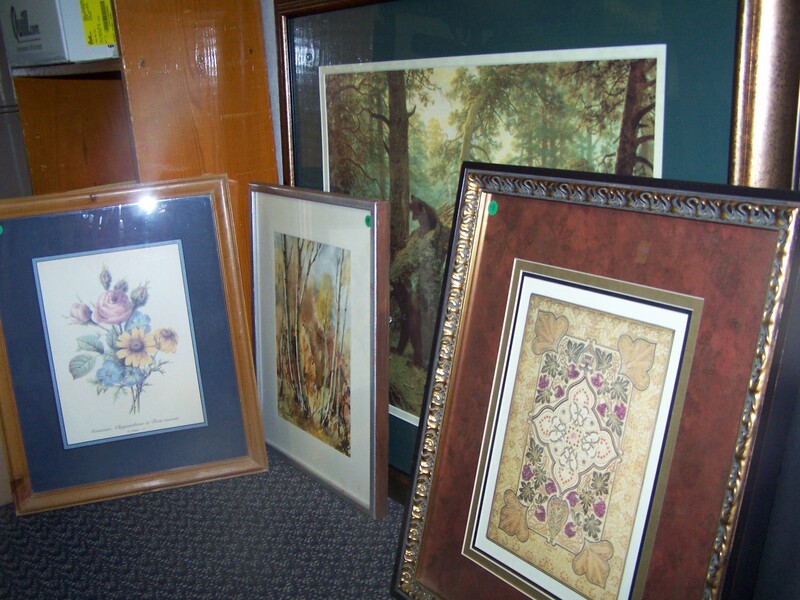 Donations have been coming in from near and far and include a large number of gift certificates besides the art, antiques and unique gifts. Donations are still welcome anytime. 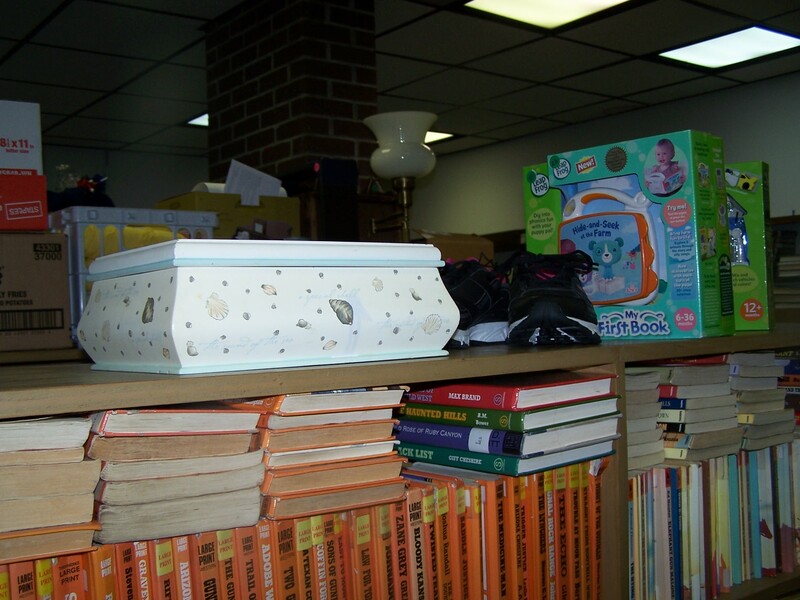 Funds will go for more books and media at the library. And don’t miss the Cooking Supplies, Cookbook, and Book Sales in the back breezeway that will run until 2 p.m. This year we have had a large assortment of cookbooks donated which means fun reading for the chefs in your family. 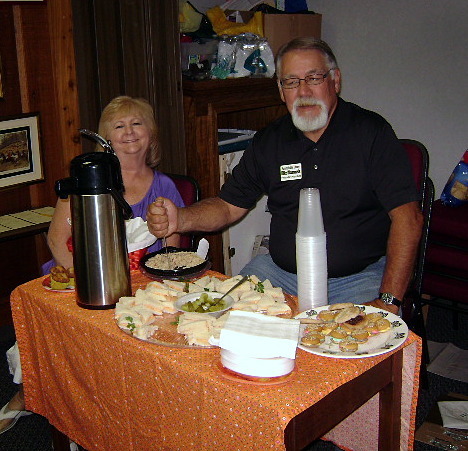 Speaking of chefs, we would love donations of finger foods for our refreshment table at the auction. Bring them with you when you come to make your bids. Thank you for all your support of both these events! Want to volunteer for the auction? Call 837-2417. 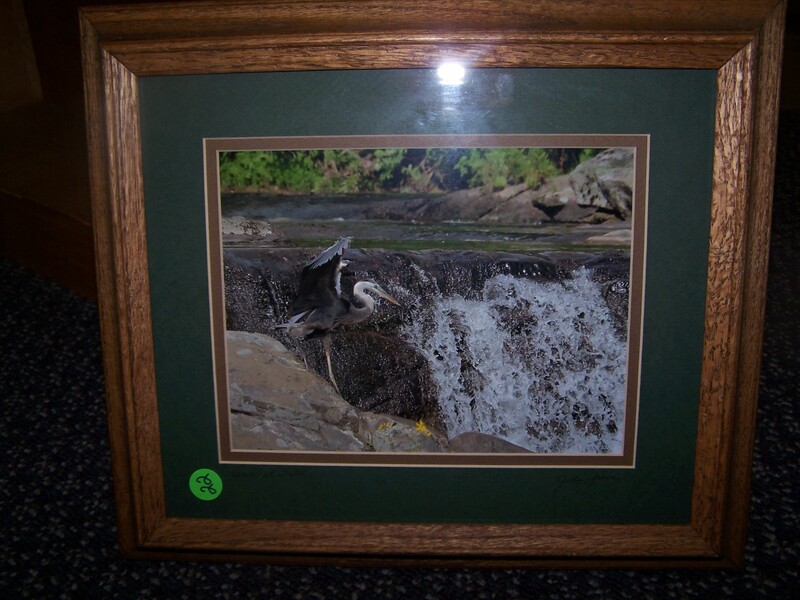 And scroll down to see photos of some of the items up for auction! Book lovers know that turning over the last page of a good novel means another mystery, history or blistery tome is waiting in the wings. It’s the same with chili. 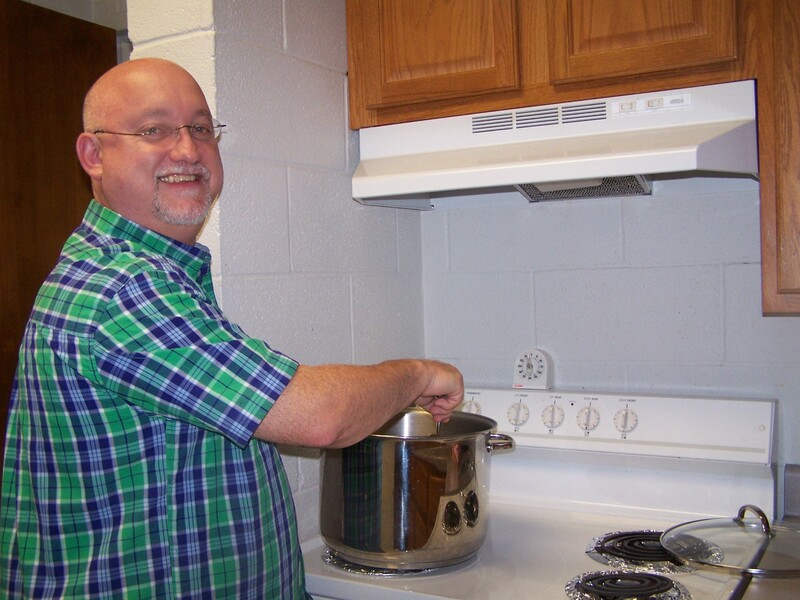 This Thursday the Murphy Library has a treat for the chili lovers who left the Cherokee County Chamber’s Chili Cook Off last Saturday with smiles on their faces. Friends of Murphy Library are holding a Chili Lunch and Bake Sale this Thursday from 11 a.m. to 1 p.m. Librarian Jeff Murphy is cooking his special chili, and the Friends are baking up fresh artisan bread to go with it. Tickets are $7 and may be purchased in advance. Water and coffee are included. The Bake Sale will offer homemade cookies, cakes, bread and maybe a pie or two. The Scholastic Book Sale shelves are holding treasures throughout the library. The Cooking Supplies Sale can be found in the breezeway. Call 837-2417 for details and to donate to the bake sale. 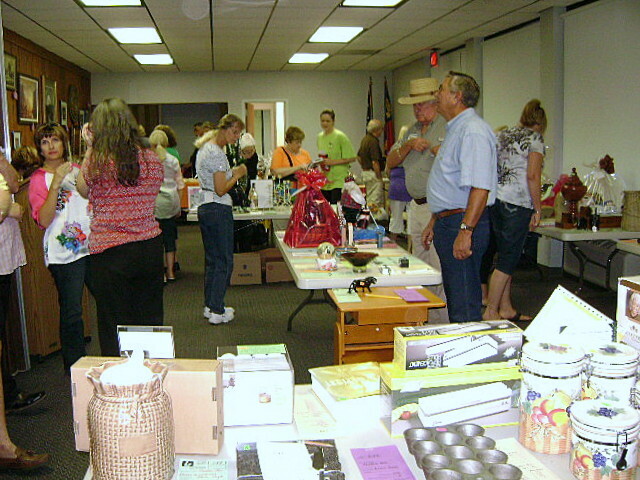 Murphy Public Library’s August 22 Silent Auction and Cooking Supplies, Cookbook and Book Sale! 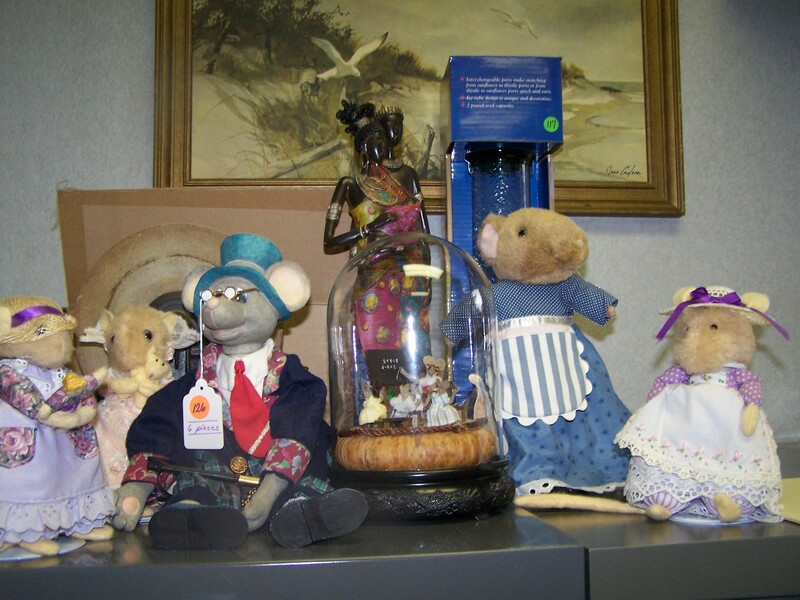 Here are some photos of art, antiques and unique items in the Murphy Public Library’s annual Silent Auction that takes place on August 22, Friday, between 10 a.m. and 2 p.m. when the final bids are taken up. What fun! 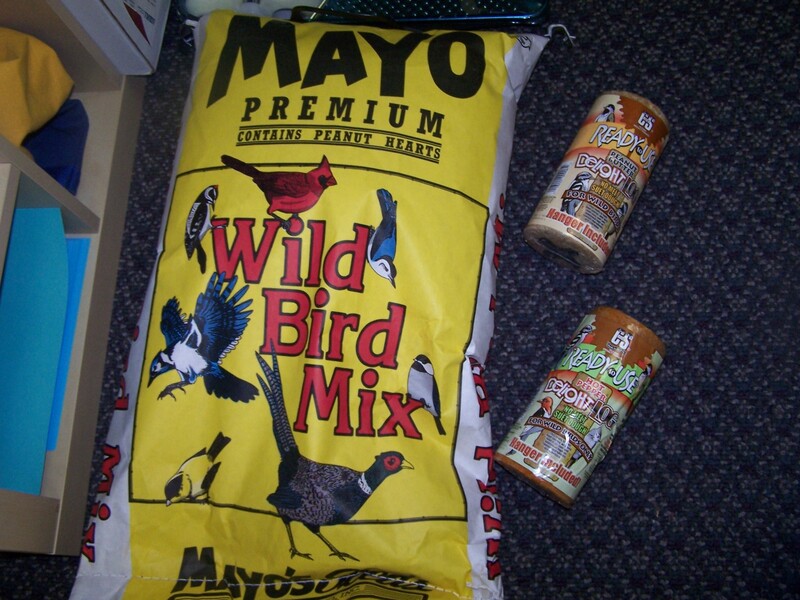 And do not miss the Cooking Supplies, Cookbook and Book Sales in the library’s back breezeway at the same time. If you love to cook you will love this sale. If you don’t cook, you will start. 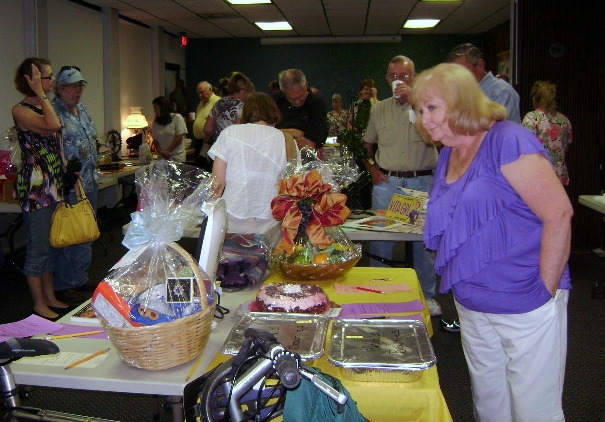 Silent Auction and Cooking Supplies, Cookbooks and Book Sales were a great success, thanks to all of you! 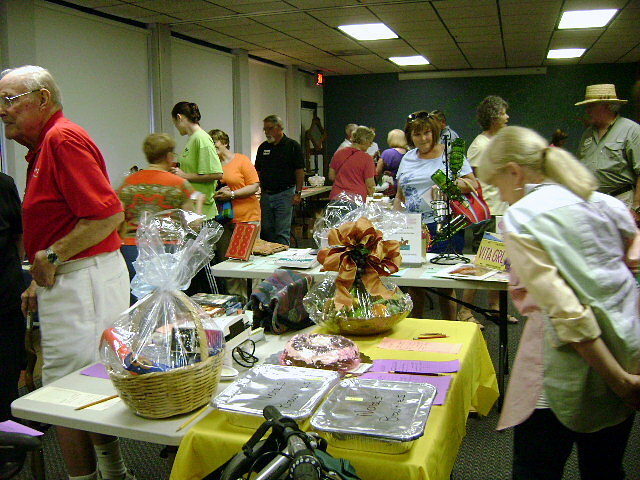 Friends of Murphy Public LIbrary raised close to $2,500 at our August 9 Silent Auction and Cooking Supplies/Cookbook/Book Sales. 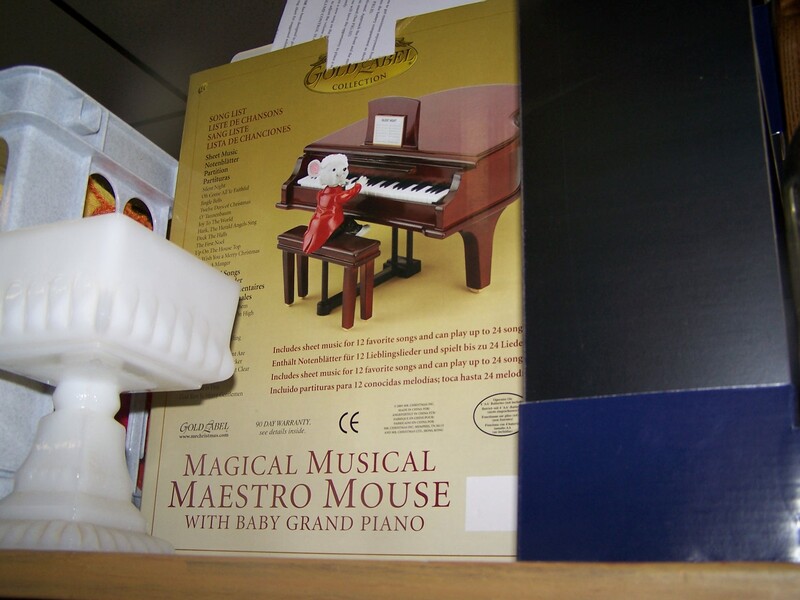 These funds will allow the library to buy all sorts of audio books, fiction, nonfiction, children’s books , and audio books teaching foreign languages. Many thanks to all the Friends Board of Directors, committee chairs, and especially, those Friends’ members who make sure they come by every fundraiser and pitch right in to help. 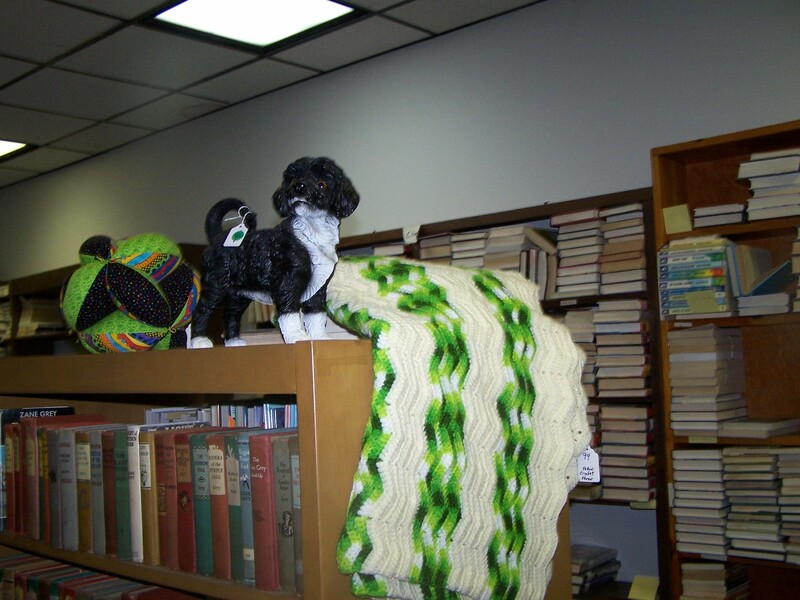 Thanks also to the library lovers, artists, craftspeople, local businesses and those businesses farther away who all donated wonderful items. There was absolutely something, or things, for everyone.